Dimitrios Zahariadis, AKA The Cocktail Chemist, is showing us some delicious vodka drinks you can make to celebrate National Vodka Day! 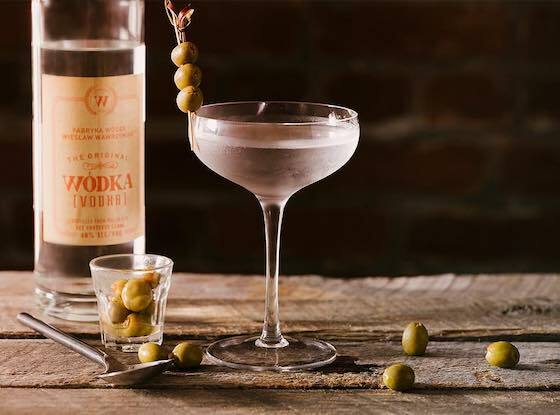 National Vodka Day is October 4th, 2018. 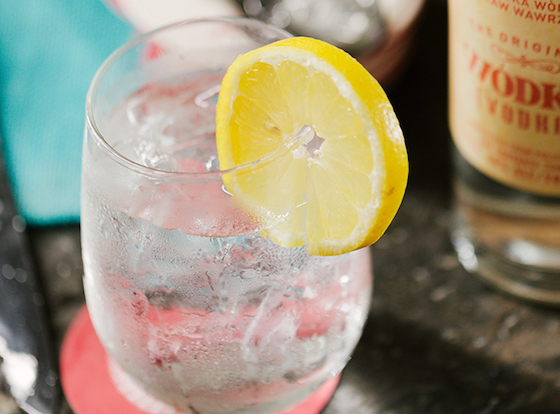 Celebrate with these easy to mix Wódka Vodka cocktails.